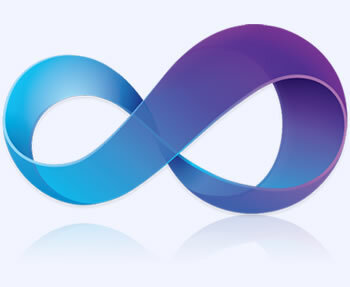 Go beyond the limits with our Unlimited Hosting plans which give you freedom of doing the business carelessly. Need more resource! Experience the power and isolation of a VPS expertly combined with easy-to-use cPanel control panel. For your site that can’t be down try our blazing fast Server platform with up to 20X faster page loads than competing hosts. Due to our extensive experience in the industry we provide the best software based solution for your business. Choose one of our fine-tuned High Performance Unlimited Web Hosting solutions! Truly 100% worry-free high speed fully Managed VPS Servers with Root SSH access. Get one of our blazing fast Server platform, comes pre-tuned for high-performance. Xoftmade is a Pakistan based Web Hosting Company, providing pioneer, secure and reliable Web Hosting in Pakistan. Since 2008, we are successfully meeting to our customers’ standards in all over the Pakistan through our online esteemed service. We have achieved noteworthy success since our launch through thousands of customers nationwide. We believe in high quality service that everyone may not provide you. We have set our own standards that are perfectly and directly beneficial to our valuable customers. When you are beyond the limits, you are beyond the worries and it is only possible when you come across the things in your life that are totally unlimited. Our Unlimited Hosting service covers the whole ideology where one can think about anything related to websites with no limitations. Our Unlimited Hosting plans give you freedom of doing the business carelessly. You don’t have to use up every last cent to get the best class Unlimited web-hosting – pick an exceptional quality service at the best cost in the business! In the event that you confront any inconvenience, our Customer Support group will help you all day, every day. Adored by thousands of customers, we realize that we are by all account not the only one in this industry however we have the ideal harmony among quality and the cost of website hosting. Stacked with salient unlimited high points and Backups, kept running on Cloud-Based innovation with 3x streamlined WordPress speed, Xoftmade genuinely has all that you have to have first class websites. VPS Hosting in Pakistan is a perfect decision for website admins and entrepreneurs needing complete authority over their web facilitating condition alongside the adaptability and opportunity of dedicated resources, yet at a small amount of the expense. Xoftmade offering VPS Hosting in Pakistan with full root SSH access alongside the capacity to have boundless Domains, install custom software/applications, or resell hosting. 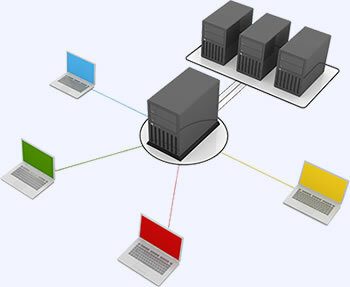 All Virtual Private Servers additionally accompanies Apache, PHP, Perl and MySQL pre- introduced. You can pick both Parallels Plesk Panel or cPanel/WHM control panels for convenience and the full control on your VPS. We have the best designs of VPS packages in Pakistan Web-hosting industry! Delivery of VPS happens immediate after payment clearance. Regardless of whether you’re searching for Windows or Linux servers, Our Web specialists are on reserve with dependably there Heroic Support and a 99% system Up-time ensure. 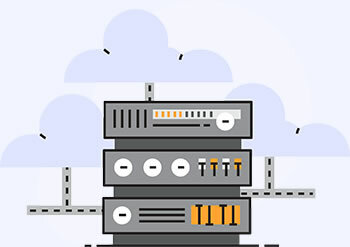 We know, Cheap Dedicated Servers hosting sounds like a confusing expression, as the best floor of the hosting with dedicated servers is normally held for powerful ventures with vast requests for transfer speed, information stockpiling, and processing power. Because you require additional oomph in your equipment, but it shouldn’t be enough costly that if a single person wishes to have it and it remains a wish only. You’re going for premium hardware; why not go with premium support? Our Managed hosting goes beyond 24/7 technical support by configuring software, installing patches and updates, and maintaining all aspects of the environment. Xoftmade take care of all infrastructure so you only have to focus on your business, website, or application. Website development is difficult in process. In any undertaking, there are a huge number of viewpoints to consider, from client experience to execution. 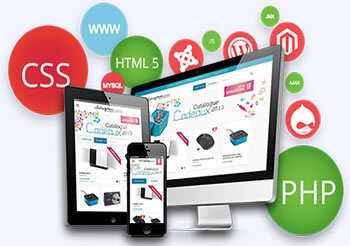 Advancement of any Website is an extensive scale and complex process whereas Ecommerce Website Development shows its own specific difficulties. It all starts when a client visits your website, looks for an item and start adding items to the cart. We at Xoftmade here know the technicalities of the modern world. We ensure to keep things updated with the latest technologies that are currently trending in the tech world. Due to our extensive experience in the industry we provide the best software based solution for your business.